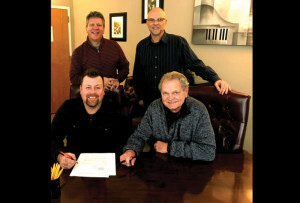 Arden, NC – Sonlite Records, an imprint of Crossroads Label Group, is excited to announce the signing of Christian solo artist Steve Ladd. The Dayton, Ohio native, now located in Centre, Alabama will release his new recordingS later this year on the label. 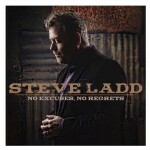 Steve is considered one of the premier vocalists in Inspirational / Southern Gospel music.